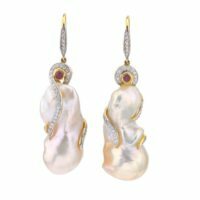 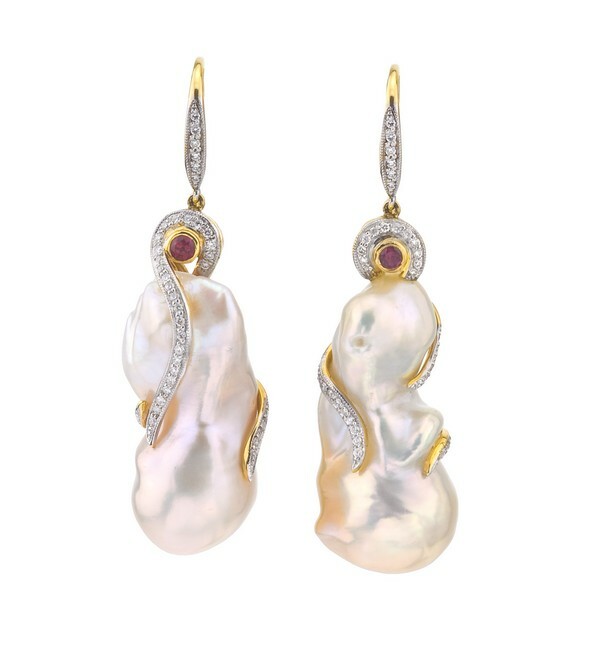 18kt yellow gold shepherd’s hook earrings featuring 2 Ikecho Pearls of 27mm in length accented with .46ct total weight of round brilliant Diamonds. 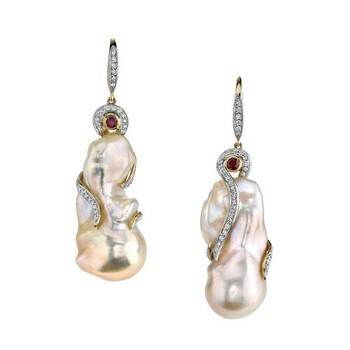 There are 2 Rubies at the top of .21ct total weight. 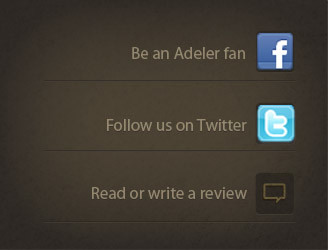 This is a Jorge Adeler one of a kind design.